Samsung Galaxy S8 Active SM-G892U Combination File (Factory_SW). They help bootloop fix, imei fix. Besides, they also help you to bypass frp. 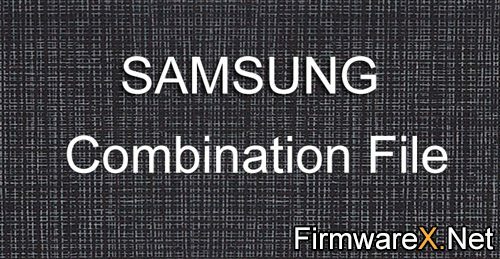 Samsung S8 Active SM-G892U Combination File is a raw firmware for engineers and developers to run the device & can fully read and test the equipment of the device. Does anyone have U3 combo G892A ATT?